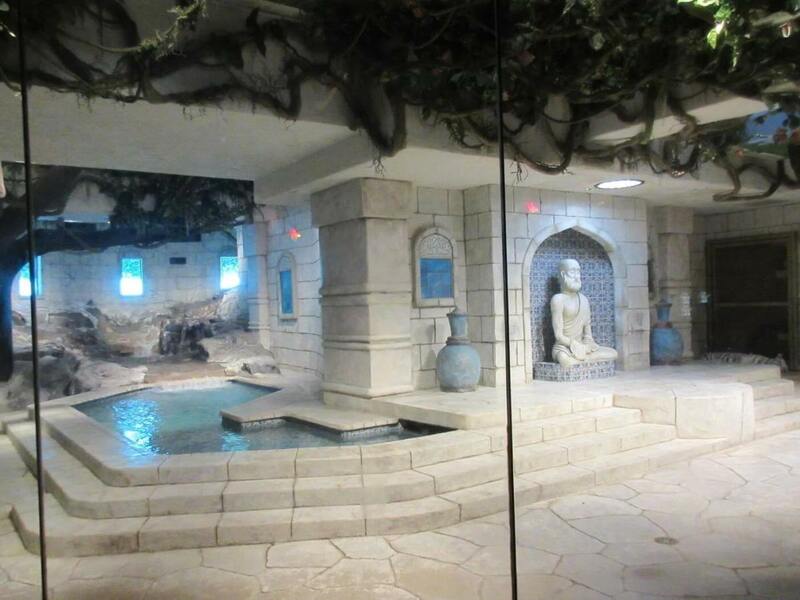 The controversy has been ongoing since Landry's Inc. first announced the arrival of four rare white Bengal tigers to the Downtown Aquarium in 2004. Animal rights activists and some city council members were aghast, and protesters have had their say. 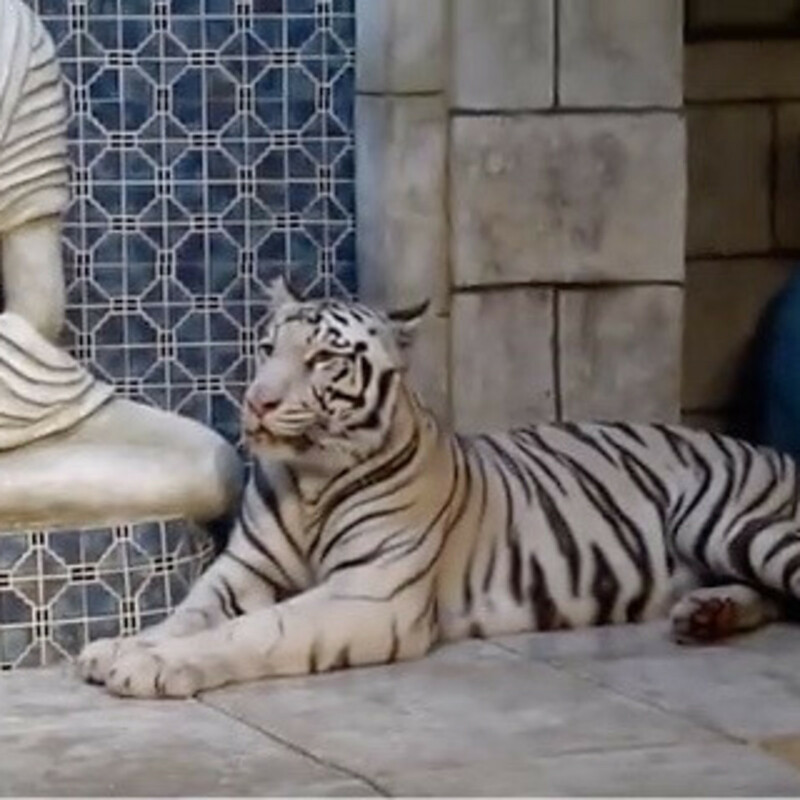 On Monday, the national Animal Legal Defense Fund announced plans to sue if the company doesn't place the big cats in a more natural environment. Not one to take things sitting down, billionaire Tilman Fertitta, sole owner of Landry's, fired back. The Houston Chronicle reports that Landry's general counsel Steve Scheinthal calls the complaint "false" and "manipulative" and says that Landry's plans to sue the defense fund for defamation. 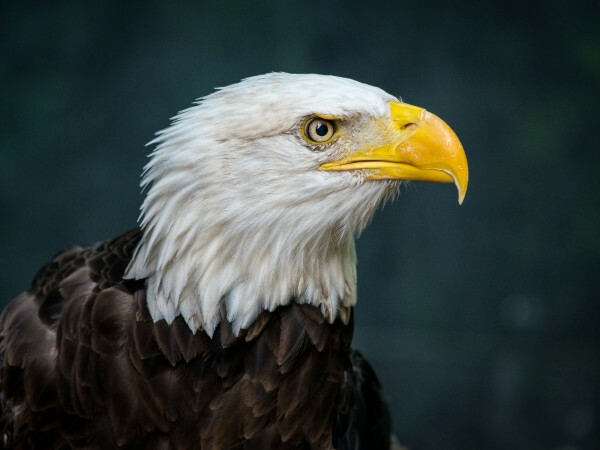 Scheinthal's statement reads in part, "We are outraged at the false and manipulative statements of the Animal Legal Defense Fund and its counsel. Landry's will not tolerate their libelous and slanderous conduct and will be filing a lawsuit against all such parties." 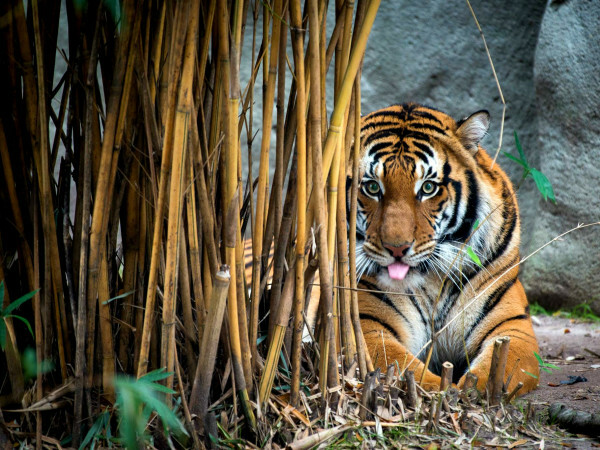 The San Francisco-based Animal Legal Defense Fund describes the tigers' habitat as a "Landry's sponsored dungeon." 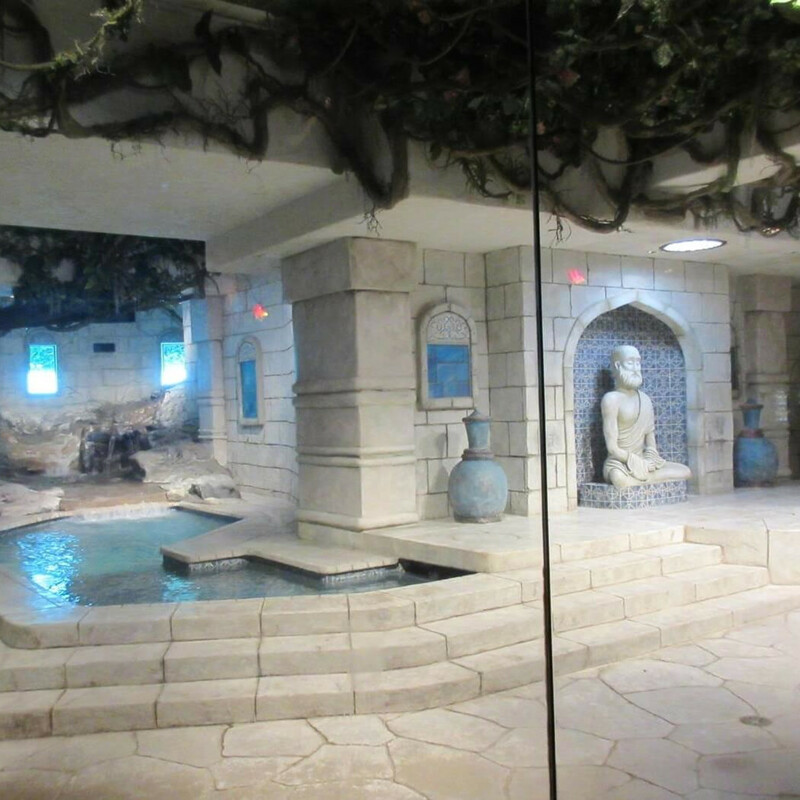 The Downtown Aquarium website would beg to differ, beckoning visitors: "Come see our incredible white tigers lounge and play in the ruins of the ancient Maharaja's Temple, and learn about our conservation efforts to help their cousins in the wild." 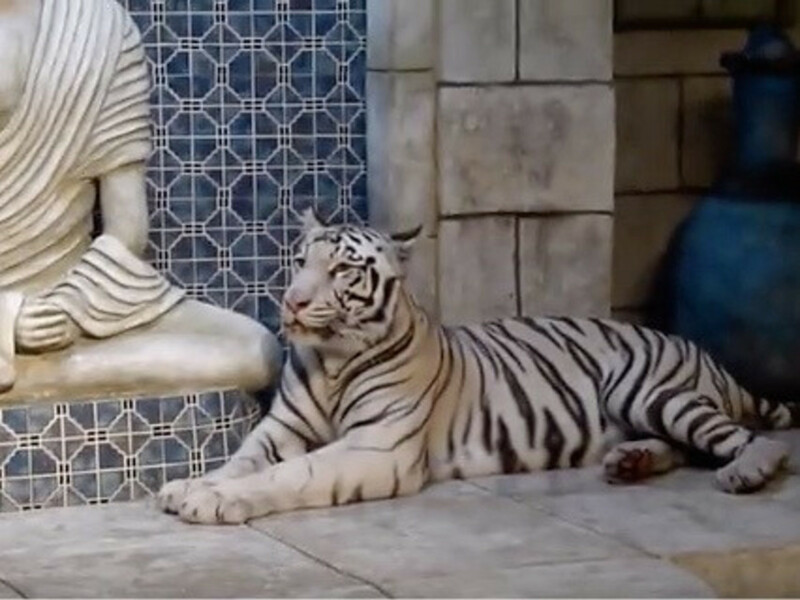 According to the Chronicle, the Animal Legal Defense Fund, represented locally by Irvine & Conner, will file a lawsuit in 60 days if Landry's does not agree to moving the tigers to friendlier terrain.